The facelifted version of Honda Jazz is launched by Honda Motors on August 18, 2011 with upgraded features at Hyatt Regency, Bhikaji Cama Place New Delhi. The new Honda Jazz has been launched with three variants which are Honda Jazz S, Honda Jazz Select and Honda Jazz X. The new Honda Jazz price and specifications is as follows according to the variants. The new Honda Jazz S is priced at 5.5 lakhs, new Honda Jazz Select is priced at 5.75 lakhs, and new Honda Jazz X is priced at 6.07 lakhs. These are the prices at ex-showroom Delhi. The prices may either be same or slightly differ at ex-showrooms of other cities. The new Honda Jazz will be a rival for Hyundai i20, Nissan Micra, Volkswagen Polo, new Maruti Swift, Fiat Punto, Toyota Etios Liva, and Skoda Fabia. The Marketing Manager of Honda Motors, Mr. Seki Inaba, told that Honda Motors is much confident about the performance of the car due to reasonable price. The new Honda Jazz specifications reveals that each variant of the new Honda Jazz is powered with 4e cylinder 16 valves 1198 cc engine that can generate the power of upto 90 BHP at 6200 rpm. And torque of 110 nm at 4800 rpm. The average in the city is 13 kmpl and on highways the average is 16 kmpl. The new Honda Jazz features includes a USB port, front and rear bumpers, silver and matt colored headlights etc. The higher versions of new Honda Jazz also include height adjustable driver seat, fog lamps and many other features. 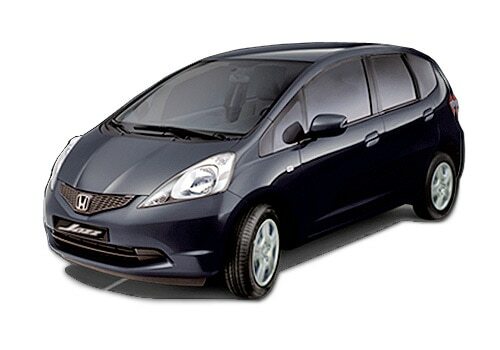 The body type of the new Honda Jazz is hatchback. Other features of the new Honda Jazz reveals that the interiors of the car is refurbished to provide more comfort to the occupants. 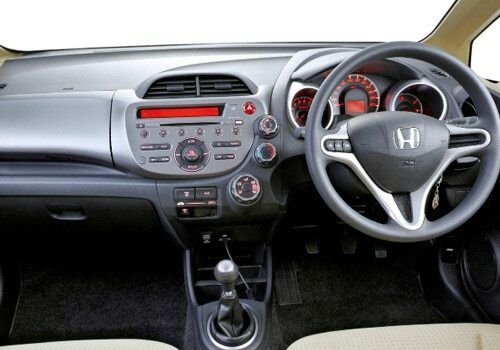 The dashboard of new Honda Jazz includes AC vents and climate control feature. The new Honda Jazz has also been equipped with EBD and ABS.